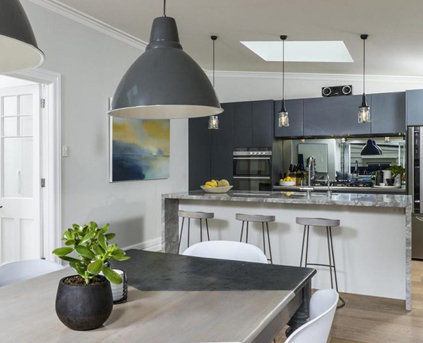 Devonport Electrical offer high-quality residential and commercial wiring and appliance installations, maintenance and repair. Whether you want to install surround sound or need to upgrade your office switchboard, our experienced team can do it all. And because Devonport Electrical are local, for Devonport residents there's no additional travel charge. Renovating? Devonport Electrical can offer expert advice and a free detailed electrical plan to meet your needs and budget. Are you thinking of upgrading to LED lighting? Do you want fast fibre internet at home? Devonport Electrical can help with all those things and more. Whether it is new home wiring, garden lighting or a home alarm system, Devonport Electrical offer professional service from local electricians. Whether your fuse box needs updating or you want someone to test and tag your electrical appliances to ensure they are safe, Devonport Electrical can carry out a wide range of electrical repairs and maintenance at your home or business. Our local team also offer professional advice for a range of other services. From retail shop fit-outs to restaurant interiors and industrial spaces, Devonport Electrical can take care of all your commercial wiring needs. 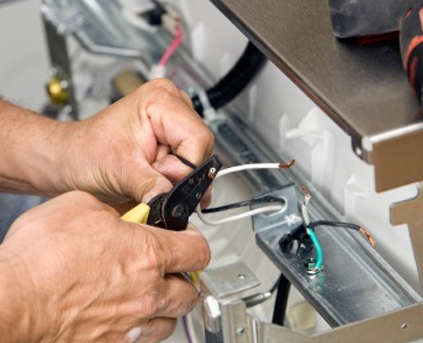 Our services include sound systems, lighting schemes and commercial appliance installation and our experienced team can also carry out regular maintenance on your appliances and systems.